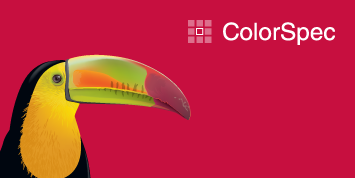 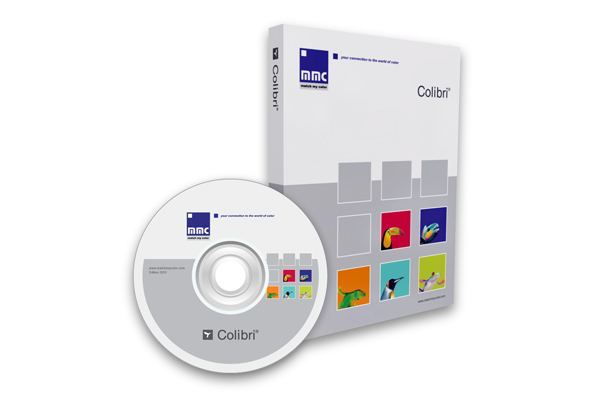 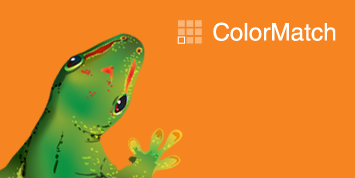 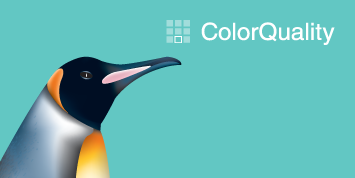 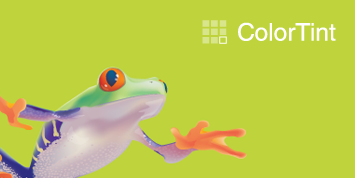 Colibri® color management systems help brand owners, brand management companies, designers, and material manufacturers and suppliers to specify, manage, produce and communicate color. 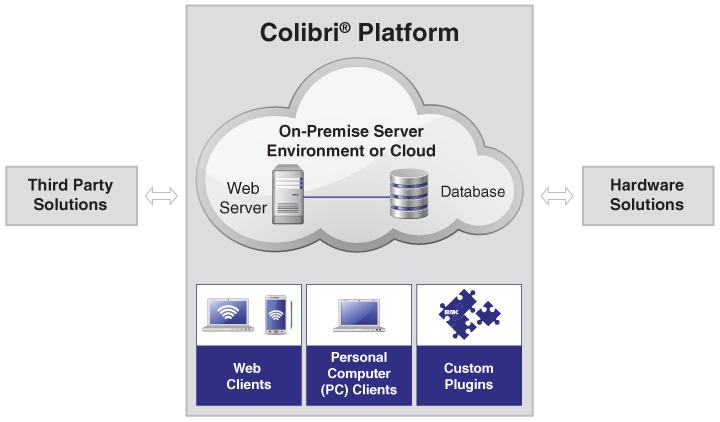 This one-software platform with it's single central database enables you to add modules, independent of the application and industry for which they are designed. 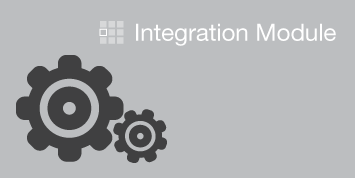 It allows fast access to shared data and seamless color communication throughout the supply chain.